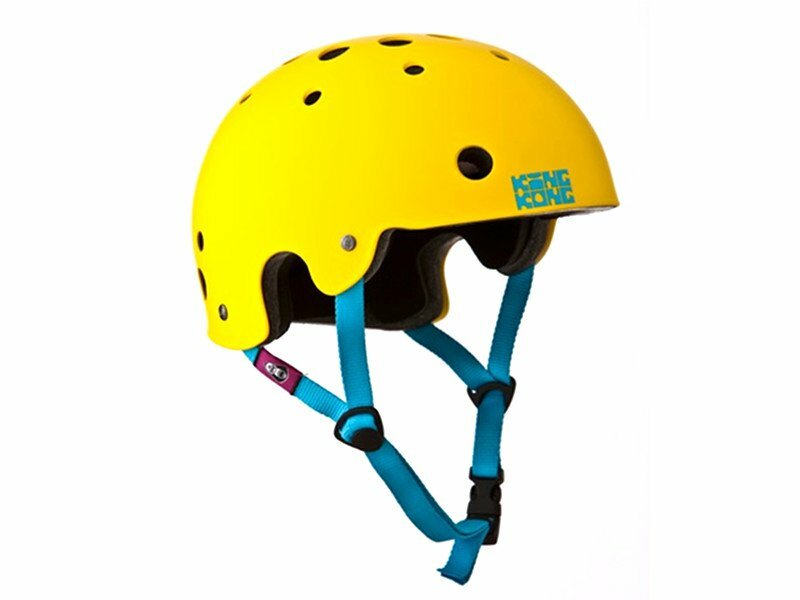 The King Kong "New Fit" Helmet - Matt Yellow has everything a good and safe helmet needs to have. Hard on the edges, soft inside. 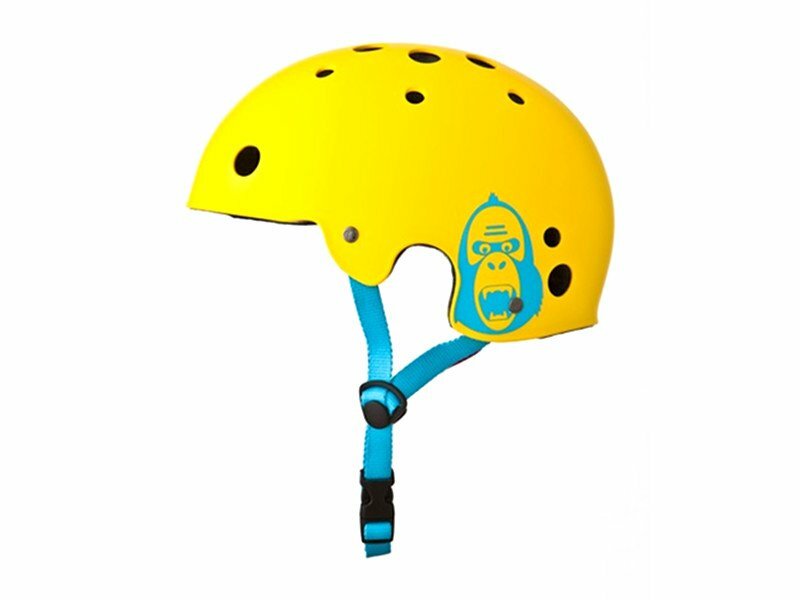 Also the King Kong "New Fit" Helmet - Matt Yellow is tested by the European Union Technical Control Board.